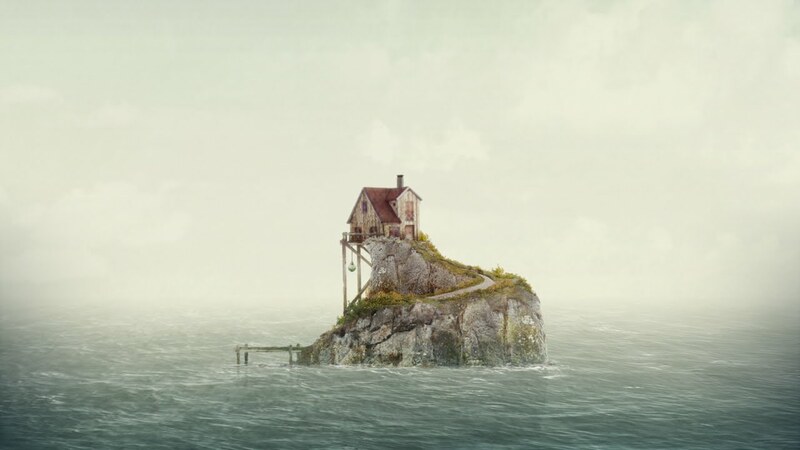 Swedish studio Simogo crafted a pair of perfectly compelling narrative mobile games in 2013. Year Walk was hailed as a brilliant by most voices in the industry, and the topsy-turvy book structure of Device 6 made it Gamezebo’s favorite mobile game of last year. The Sailor’s Dream continues their foray into narrative games, but in the effort of keeping the game’s secrets intact, there’s still very little info available. Well… except the release date. Simogo has just confirmed that the game will launch on Thursday, November 6th. They’ve also released a new trailer (above) and new screenshots (below, more here). If you’re a fan of story-based gaming, be sure to give The Sailor’s Dream a download next week.